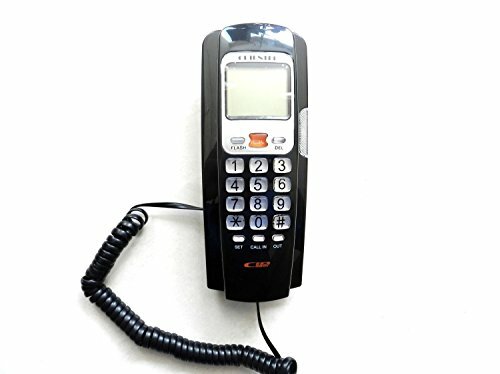 The Oriental corded landline phone is a highly useful communication system for your home. Available in simple yet classy white, the phone can be used in both residential and commercial premises. It sports a sleek, compact body that will surely look great on a coffee table or a computer table. Featuring a thin base, the numerical keypad is smartly designed on the handset itself, effectively saving space. You can clearly read the numbers, time and date on the bright LCD screen of this corded landline phone. Moreover, it comes with a caller ID function as well, so that you never have to answer unwanted calls again. 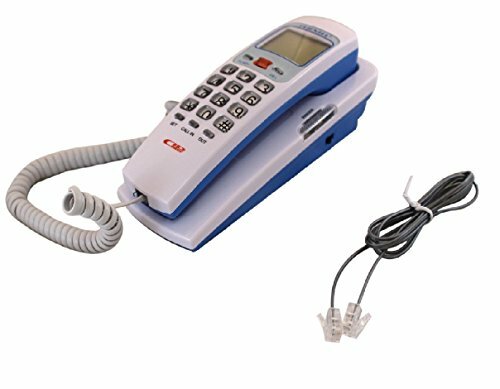 The Oriental landline phone is integrated with a number of useful functions that make it an extremely handy communication system. It features the FSK/DTMF system auto-detection technology that carries a caller’s information. Moreover, you can view the last call received, all your missed calls or redial a number. It also informs you when a private or blocked number is trying to contact you. 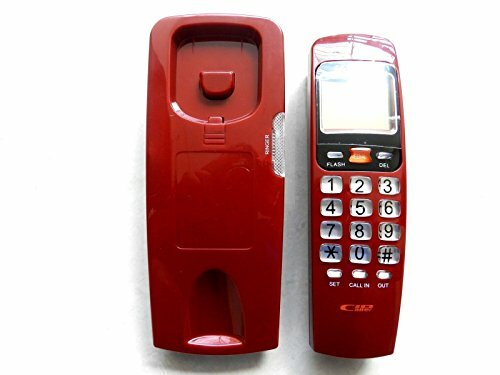 This caller ID landline phone is designed with a soft-touch numerical keypad that is quite easy to use. To inform you about a call, the phone flashes with a bright light. All Trademarks, Logos & Brands are owned by their respective Manufacturers. All Disputes Will Be Subject to Kolkata jurisdiction only.